Are you feeling stuck or off focus with your writing? 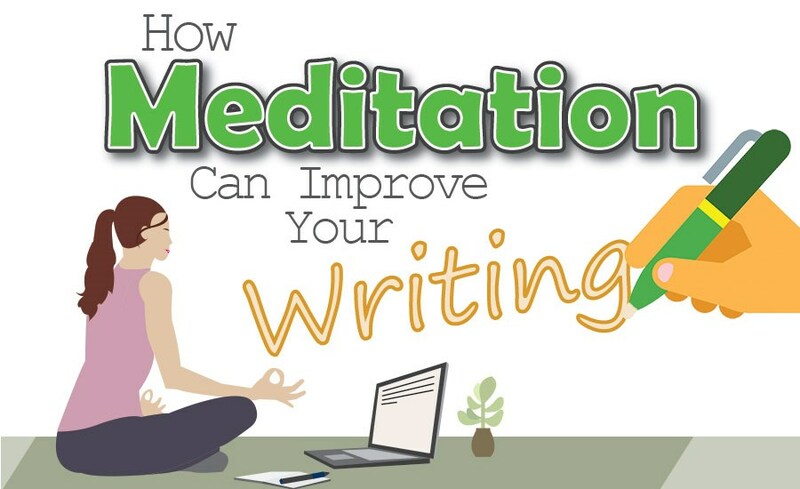 This infographic from GrammarCheck shows us how meditation can help! Just this past month or so I’ve been making it a habit to meditate before my writing sessions. It’s really helped my biggest problem which is switching tasks, I get into the coveted “zone” much faster.